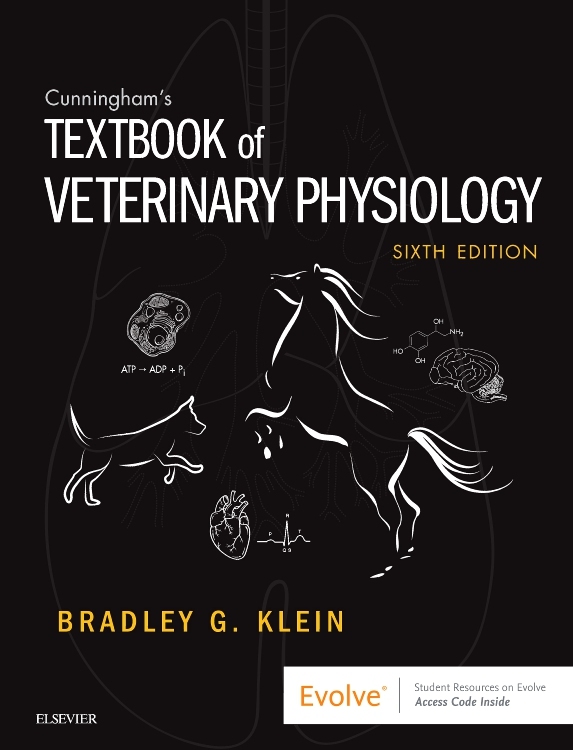 Learn how to understand normal body functions before learning about the mechanisms of veterinary disease. 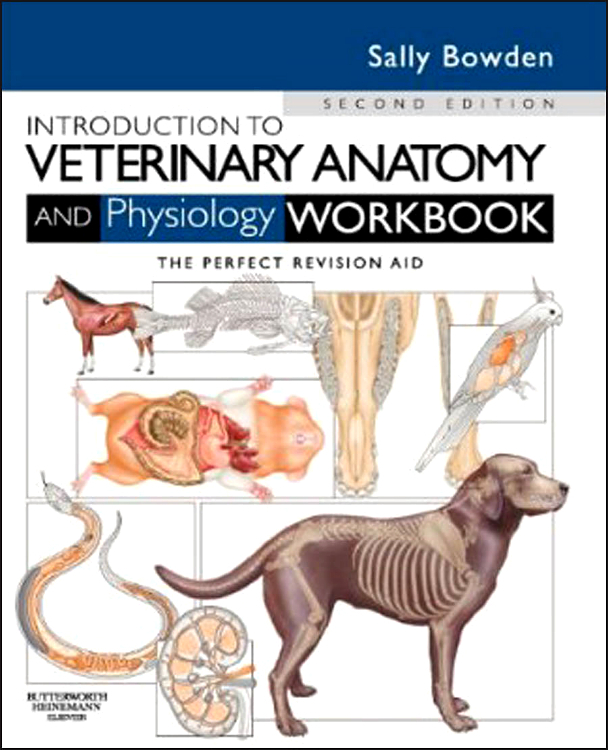 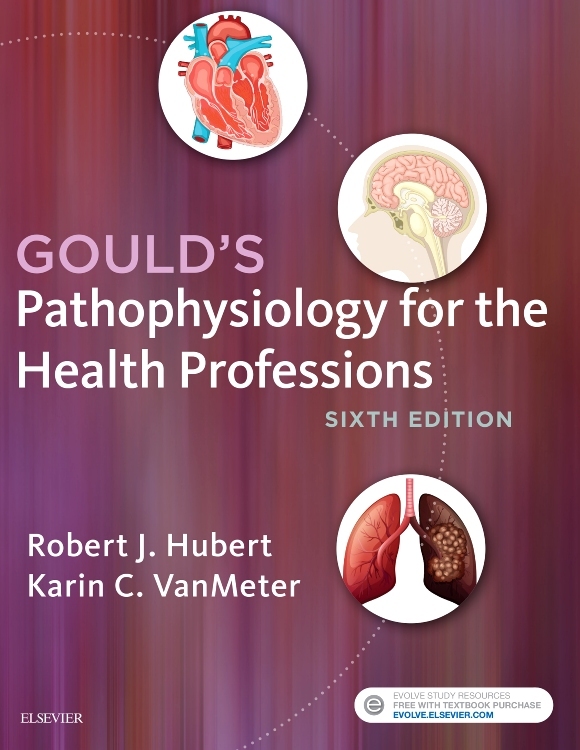 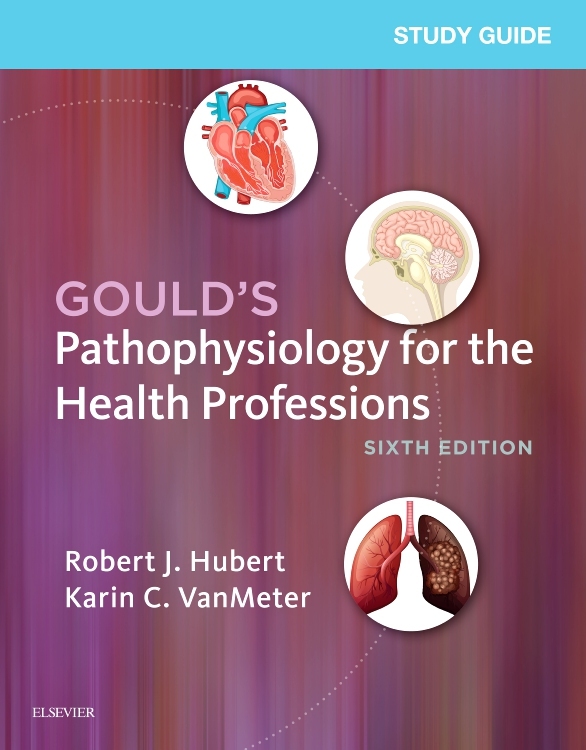 Cunningham’s Textbook of Veterinary Physiology, 6th Edition approaches this vast subject in a practical, user-friendly way that helps you grasp key concepts and learn how they relate to clinical practice. 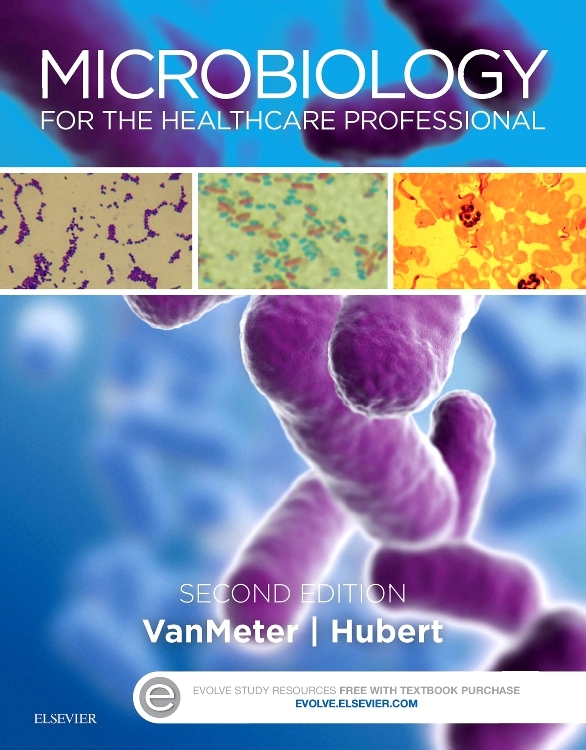 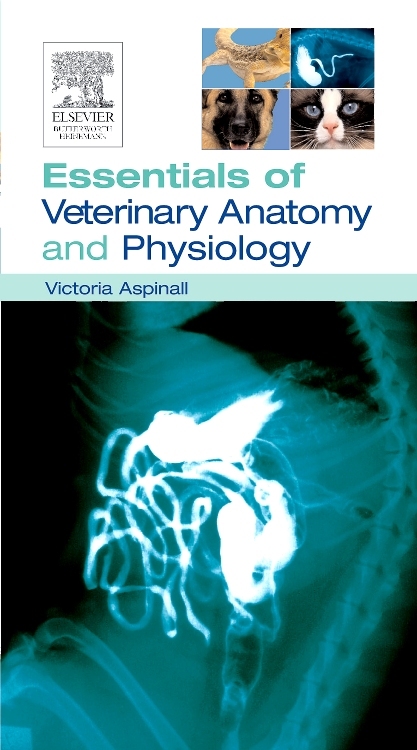 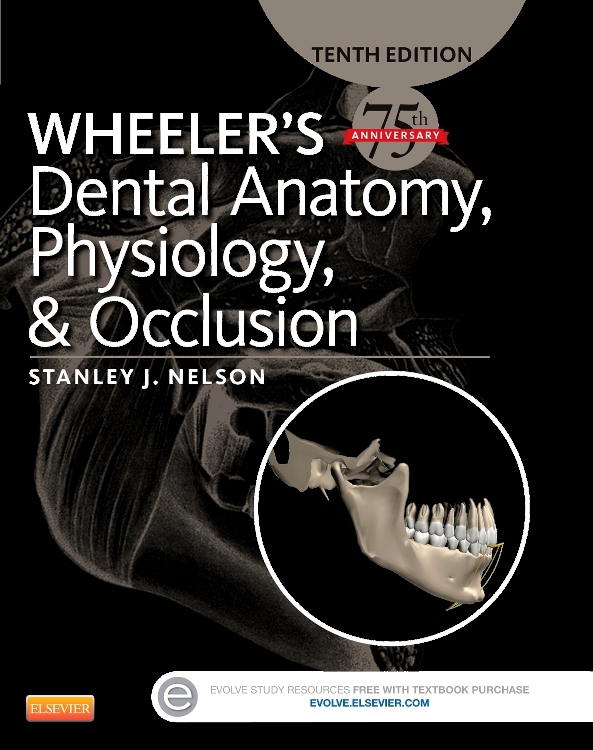 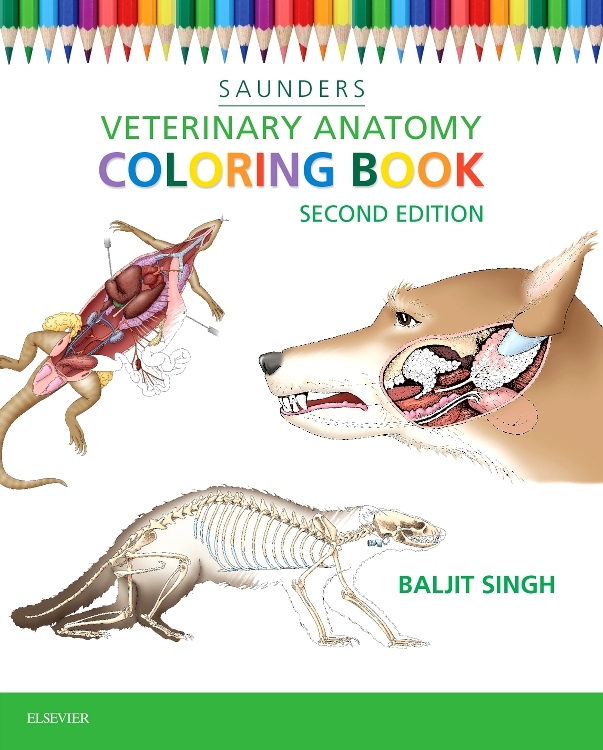 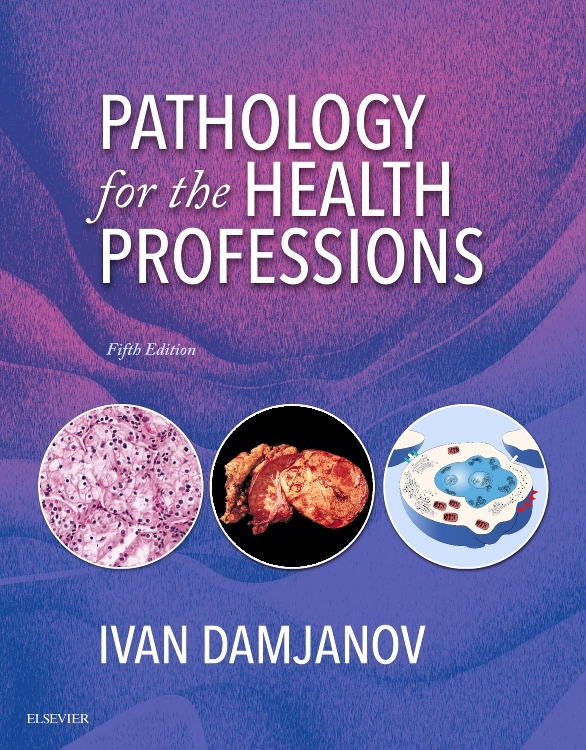 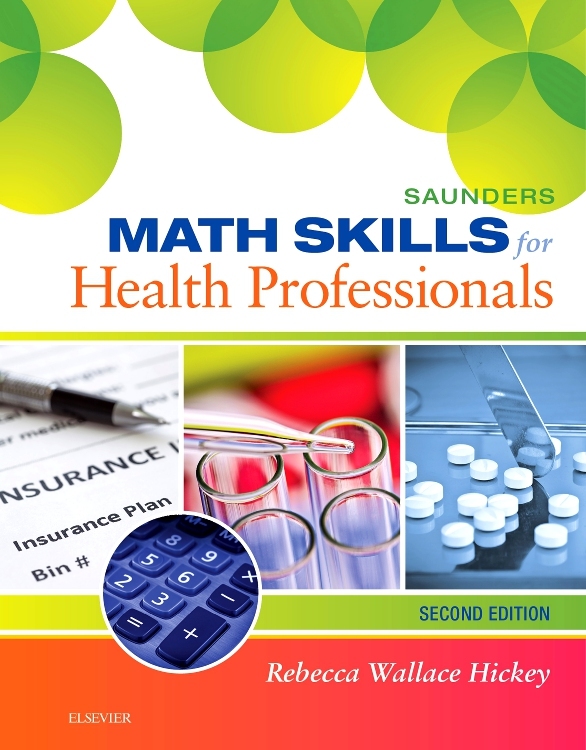 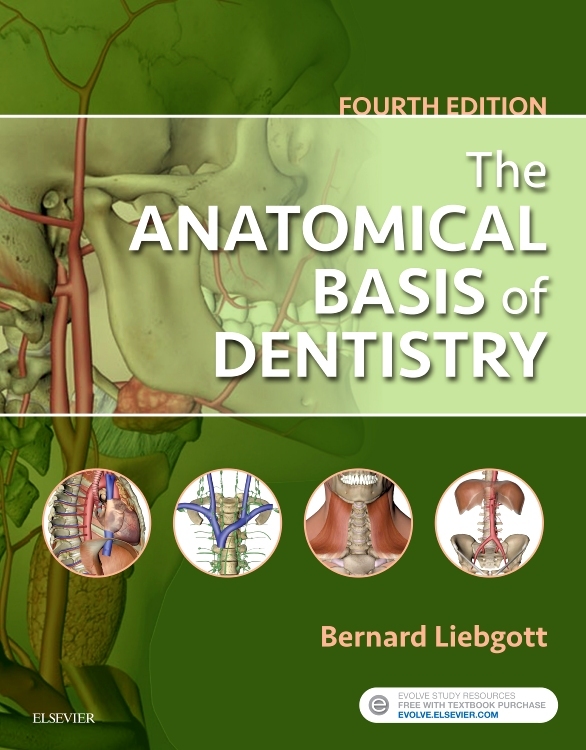 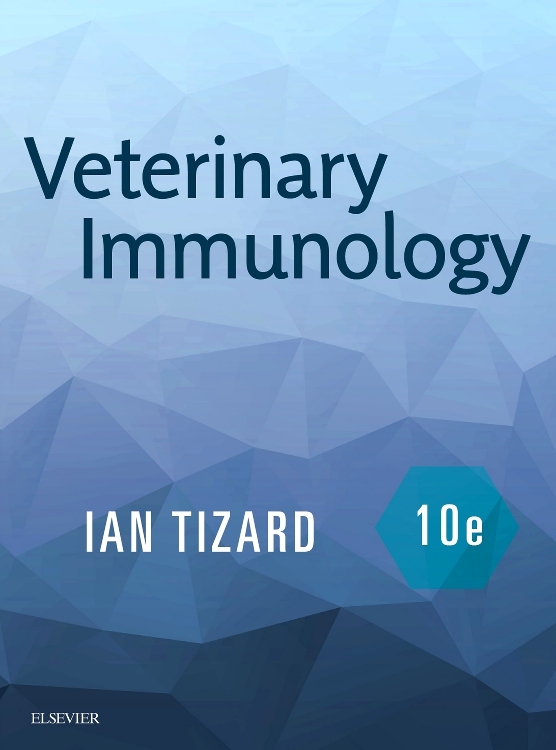 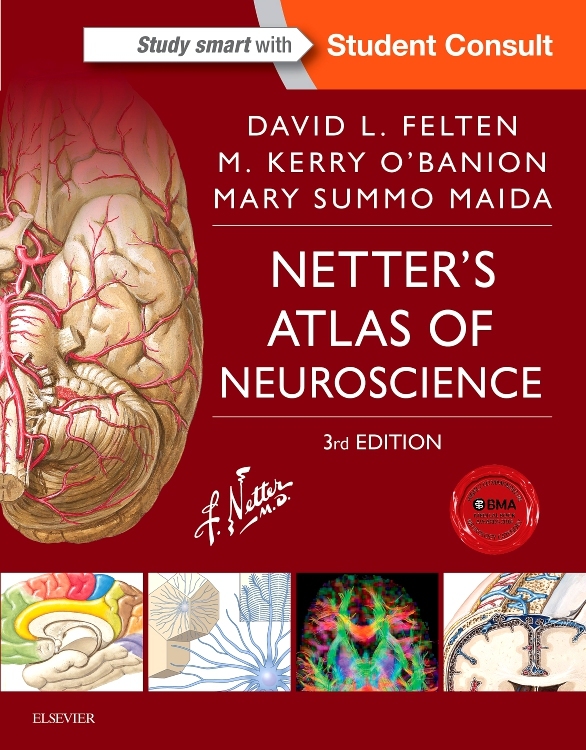 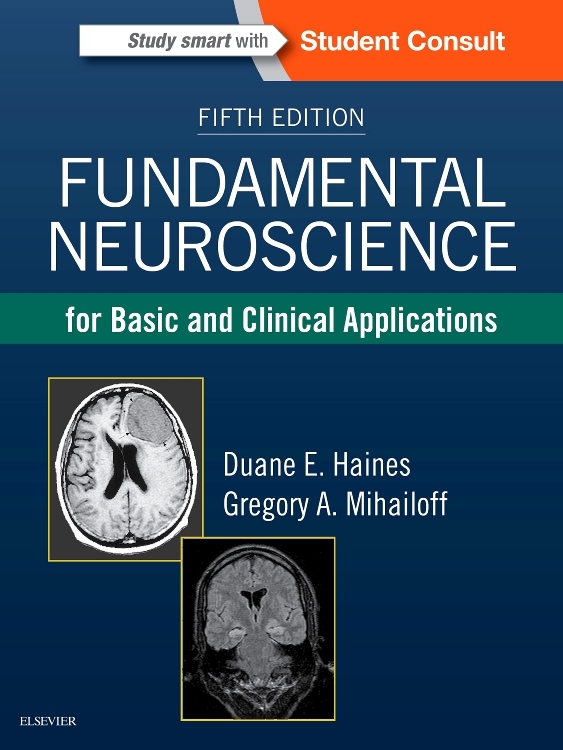 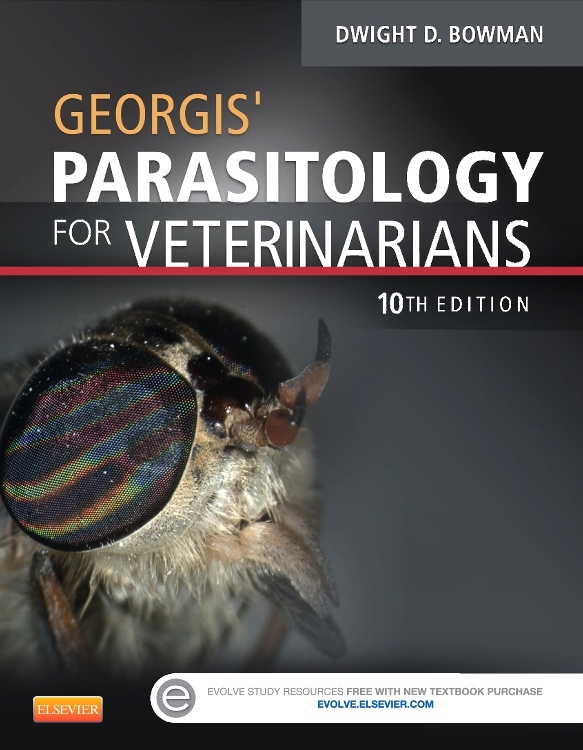 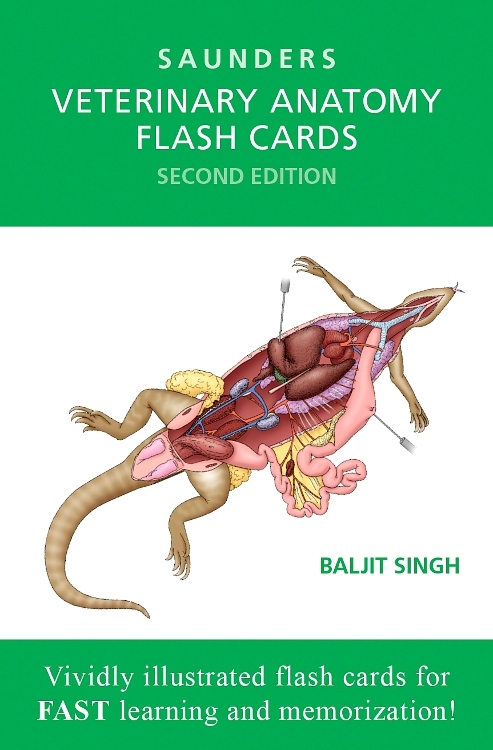 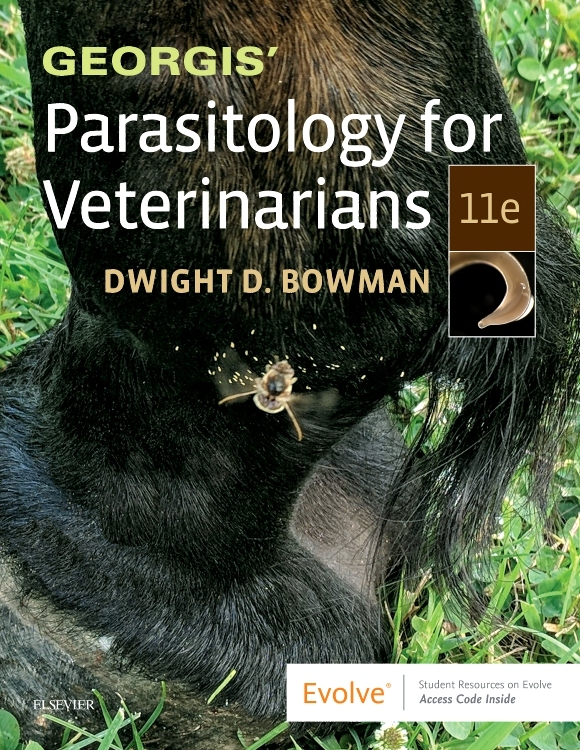 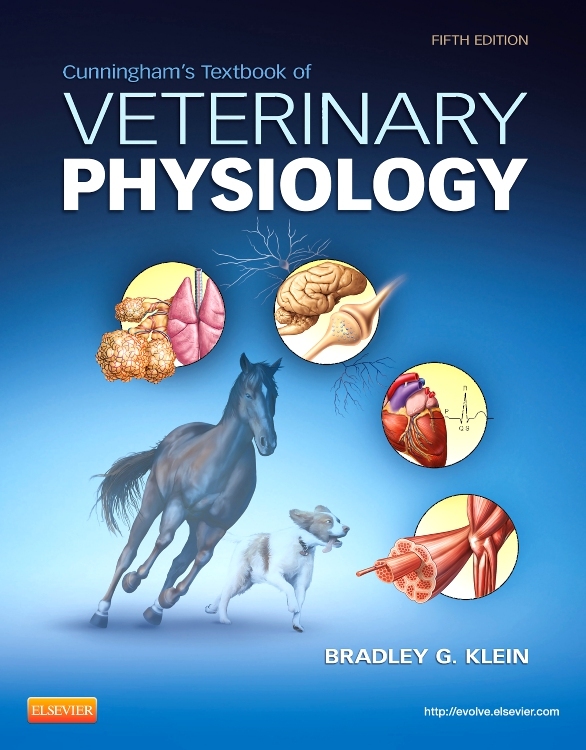 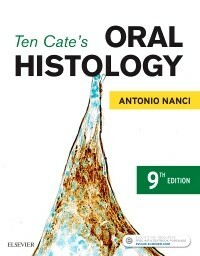 From cell physiology to body system function to homeostasis and immune function, this comprehensive text provides the solid foundation needed before advancing in the veterinary curriculum.